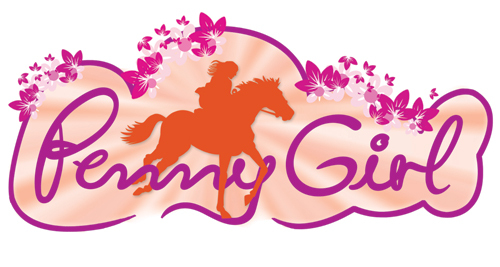 PennyGirl is a book club for girls that love horses. and herbal treatments as well as social interaction between the rider and the horse. The player needs to gain trust from each single horse she is training in the various disciplines ranging from show jumping, cross country, manoeuvring, round pen lunging to gambler’s choice. The player meets a world that can be freely explored. Beautiful places with wonderfully detailed set pieces, such as rainbows and waterfalls. The first game is mandatory – subsequent games are patched into the first game via Apex’ proprietary patching system. This allows Apex to continuously expand the existing game world; users automatically receive patched content when opening the game locally. Using the Google Apps Apex has made an online account system that integrates with our customer’s membership database.